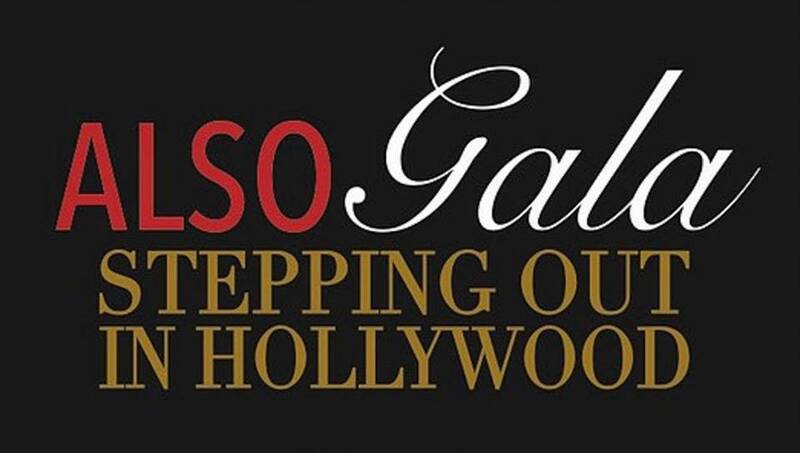 For a night filled with red carpet finesse, Hollywood movie stars, and dancing with friends, join ALSO Youth in celebrating the “Stepping Out in Hollywood” gala. The event will take place on April 2 from 5:30-10:30 p.m. on the eighth floor of Lido Beach Resort in Sarasota. Tony Boothby, ALSO Youth board member and gala committee chair, says the fundraiser was competing with many other galas in the past when it was held in November. This year, the board decided to merge ALSO’s two largest fundraisers – the gala and the annual brunch – into one event in April, which Boothby says has generated more response. This will also be the first year that the gala is held at Lido Beach Resort, allowing guests to sip cocktails while overlooking the beach and watching the sunset. Guests will begin the evening by having their picture taken on the red carpet as they enter the resort. Once they arrive at the eighth floor, guests will be surrounded by classic Hollywood movie star cutouts and will have photo opportunities with celebrities such as Marilyn Monroe, Frank Sinatra, Tony Curtis, and Audrey Hepburn. While guests are meeting Hollywood stars, they can also enjoy cocktails and hors d’oeuvres, followed by a three-course dinner and raffles. Arthur Boyce, gala committee member and raffle co-chair, says raffle prizes are valued from $50 to $500 and will include prizes such as coffee baskets, alcohol baskets, a television, dining cards, gym memberships, dinner and theater ticket packages, champagne and chocolates, and gift baskets for pets. Following the awards ceremony, guests can enjoy the comedy of Jennie McNulty and Joey D provides DJ entertainment for the night. The gala has secured 18 sponsors so far. Platinum sponsors – those who have donated more than $3000 – include Community AIDS Network (CAN), Boothby and his partner Christopher Best, and Mark Steinwachs and partner Jarred Wilson. To date, ALSO has sold over 100 seats, more than half of what they had sold by this point in previous years. This year also includes an option on the RSVP to sponsor a youth ticket. 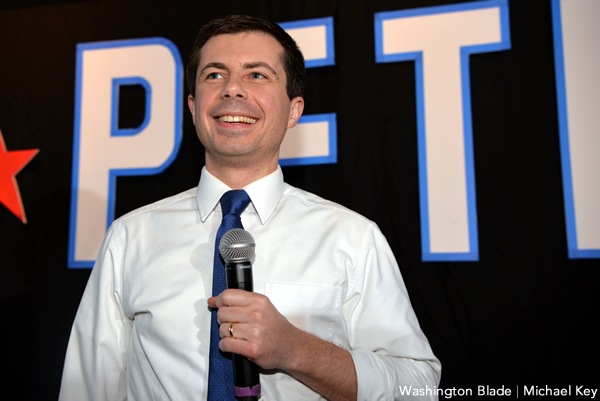 Swift says youth ticket sponsorships have gotten a large response. 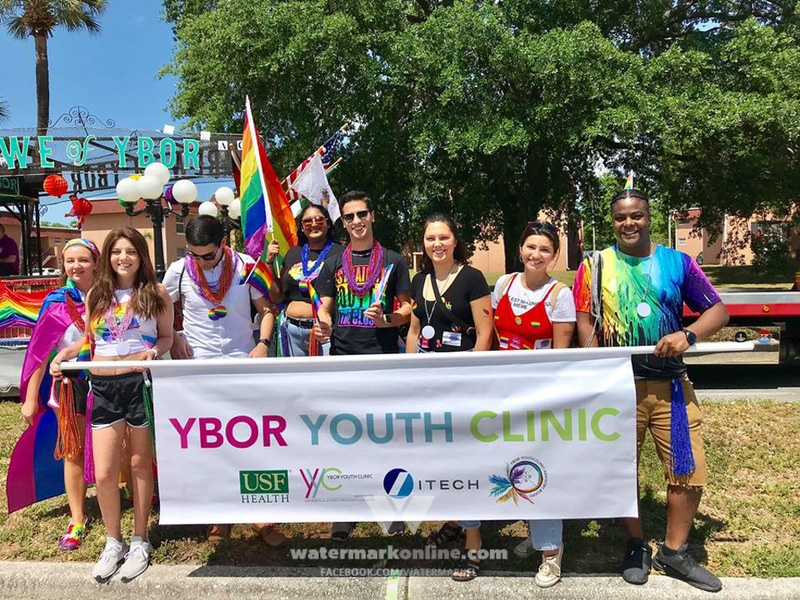 ALSO Youth is a nonprofit in Sarasota dedicated to providing Advocacy, Leadership, Support, and Outreach (ALSO) to LGBTQIA youth and allies through peer support, education, advocacy, and referrals. Proceeds from the night will go toward raising money for ALSO programs and continued funding for a third employee at the new satellite location in Venice. Tickets are $125 and can be purchased at ALSOYouth.org.